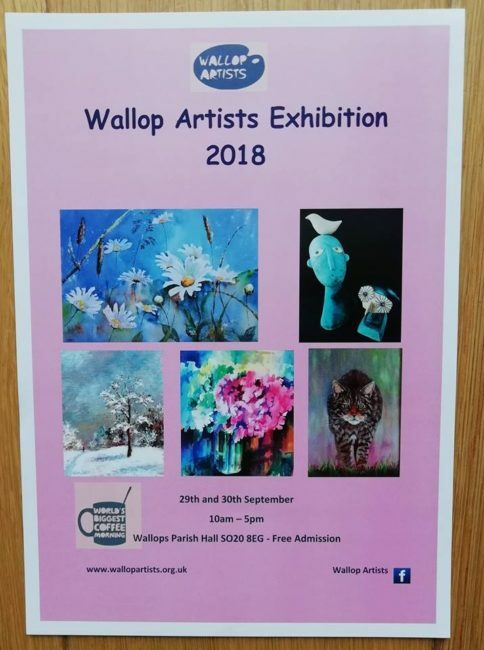 I am participating in my local group art exhibition with the Wallop Artists. Lots of us are presenting work, so do come and visit. A flavour of the annual exhibition of The Society of Women Artists 2018. 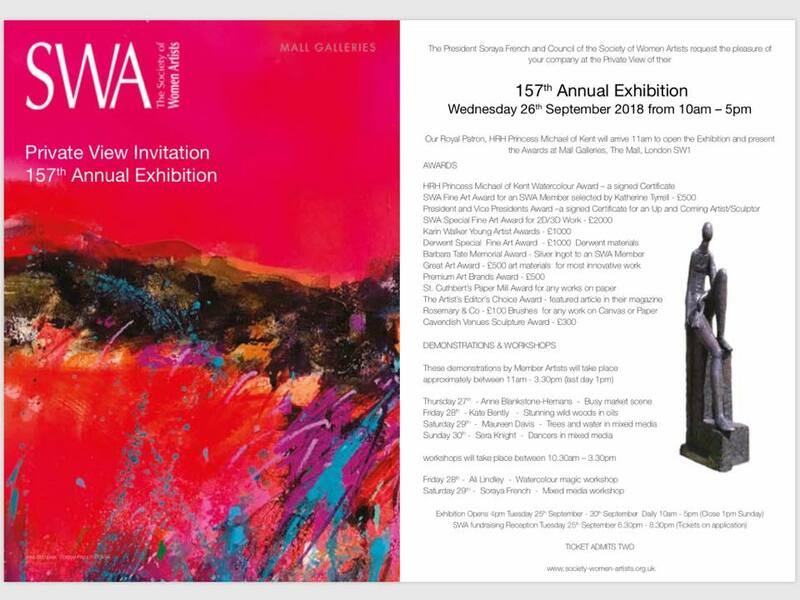 Exhibition opens on Tuesday 25th September ar 4pm. 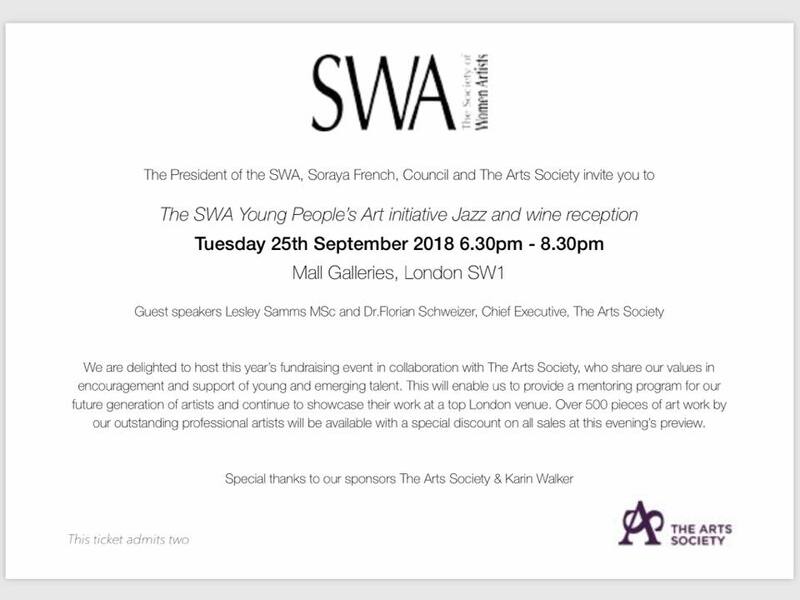 Private view on Wednesday 26th September. Exhibition will be opened by HRH Princess Michael of Kent at 11.30am.